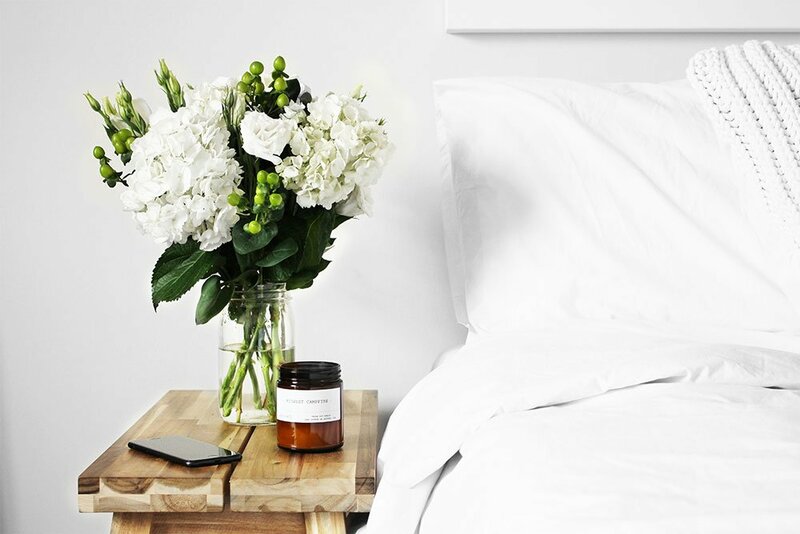 Whether you’re at home or in a hotel room on the other side of the globe, any space can become a self-care retreat with a little planning and creativity. Having a calming, comforting space can do wonders for your wellbeing. 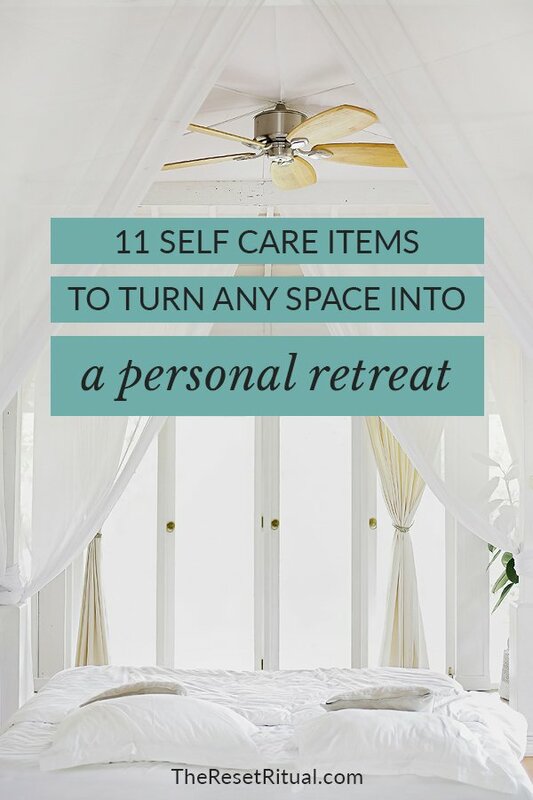 A self-care retreat isn’t just about chilling in a pretty place with nice bath products though. Your space should foster self-reflection, calmness, mindfulness and empowerment. Stock up on a few of these self-care items and turn wherever you are into a sanctuary. A motivational book. Empower yourself with an inspirational read. A retreat is the perfect time to dive into a self-development book and learn something new about yourself. 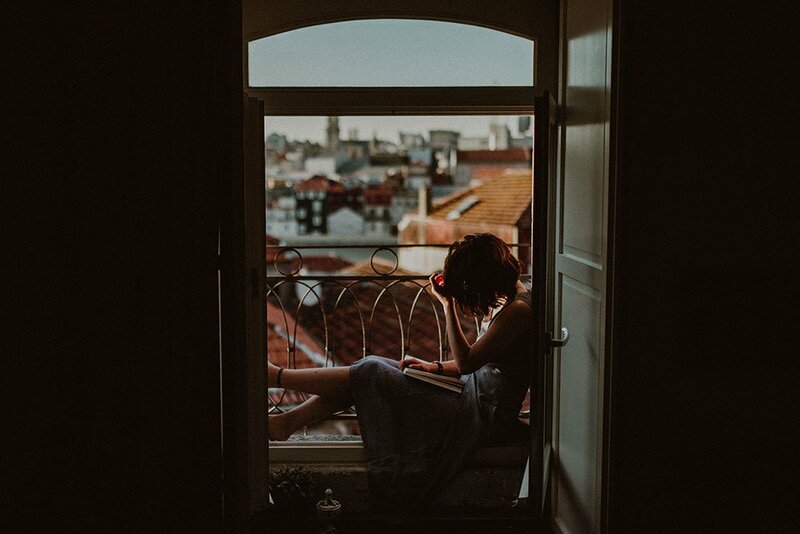 Check out this list of books for self-discovery. A meditation app. Meditation is key to a mindful, peaceful and reflective self-care retreat. If meditating on your own sounds intimidating, start with one of the many great apps out there. Insight Timer has a whole library of guided meditations, music and courses (and it’s free). Calm, Buddify and Headspace are a few other options. Restorative movement. Now’s a great time to focus on rejuvenating, low impact exercises like yin yoga, Pilates or Tai Chi. As great as endorphins from high-intensity workouts can feel, restorative movement helps to, well, restore your body rather than break it down. Try these free Youtube workouts: The Journey Junkie’s relax + restore playlist, Yoqi Yoga and Qigong, or The Balanced Life Pilates with Robin Long. Clean eats. No self-care retreat is complete without nourishing your body with life-giving foods. Before you settle into your space, stock up on a few items for snacking or meals depending on the length of your retreat. You can find clean eating tips and recipes (not to mention beautiful food inspiration) at Nutrition Stripped, Naturally Ella, Sprouted Kitchen, Oh She Glows and My New Roots. A relaxing tonic. Sip on something soothing and grounding. Herbal tea is always a good choice. Flavored waters add a little fun to your zen. You can also infuse your favorite beverage with CBD oil for an extra calming vibe. Your Tea blends are created by Traditional Chinese Medicine doctors and may help promote sleep, digestion, energy and more. Charlotte’s Web hemp CBD oil comes in mint chocolate or olive oil flavors. There are many CBD brands out there. Be sure to always do your research to find a reputable seller. Natural Calm is a magnesium powder can be mixed into any beverage. Magnesium is an essential mineral that helps promote sleep and reduces stress on the body. Beauty items. Ok, ok. It can’t be a self-care retreat without some beauty and spa items on the list. Give your skin a detox too with the Blue Tansy Resurfacing Mask, a cult favorite. A guided journal. A blank journal works too if you prefer to free-write. A guided journal works well for those who don’t know how to start journaling or prefer to answer prompts. While it’s more of a journal/planner hybrid, The Happiness Planner will help you live life more intentionally. For those who prefer their journal with a side of humor and profanity, Zen as F*uck looks like it delivers. For the digital-only folks, try the free gratitude app, Happier. Turning your travels into a retreat? Grab your free travel journal prompts for self-discovery. An intentional scent. How do you want to feel during this retreat? Calm? Centered? Energized? Alert? Choose a sent accordingly and fill your space with it. You can also turn your essential oil bottle into a reed diffuser. So tiny and simple. Perfect for travel. Staying put? A Vitruvi essential oil diffuser is functional, minimal design at its best. This diffuser will work well in any space. Crystals. If you want to get a little woo-woo for your retreat, find a crystal that supports the vibe you want to create. Lost when it comes to crystals? Same. Here’s a guide for you. Smudge stick. Used by Native Americans and other indigenous peoples around the world, smudging is a ritual to clear your space of any negative energy. All you have to do is light a smudge stick (see below), blow it out, and wave the smoke throughout your home or whatever space you want to cleanse. White Sage has been used for centuries in ceremonies to cleanse negative energy. This smudge stick comes in pretty packaging, which is always a plus. Primarily used by shamans in Central and South America, Palo Santo sticks are also used for cleansing rituals. All things cozy. Having some warm and cozy items in your space will bring a layer of texture to the space, which is visually calming. And of course, you’ll want to actually use them as well. This chunky wool throw is handmade in Peru and looks jaw-droppingly cozy. For something a little more wallet-friendly, this faux fur blanket looks cuddle-worthy. 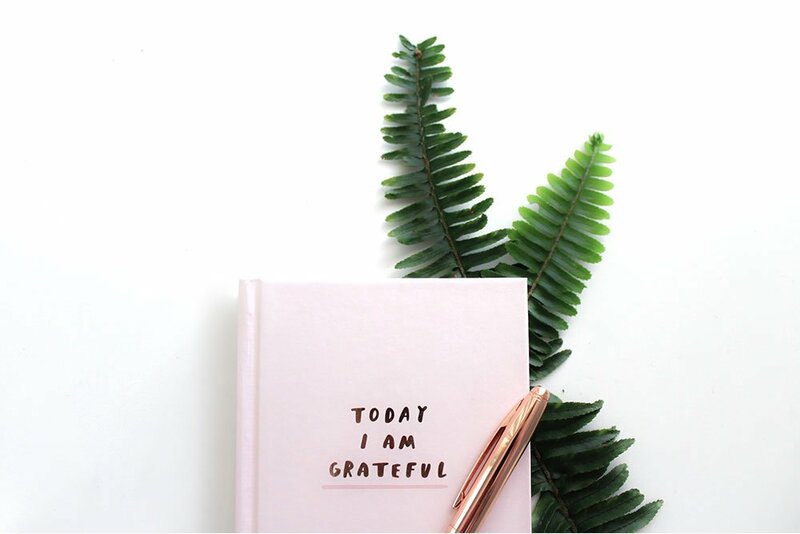 Now that you have an idea of self-care items to turn your space into a sanctuary, download your free DIY personal retreat planner below to help bring your retreat to life.